One word kept coming to mind this week with my tester – BIG. Or, perhaps a certain Presidential candidate may say HUUUGE. 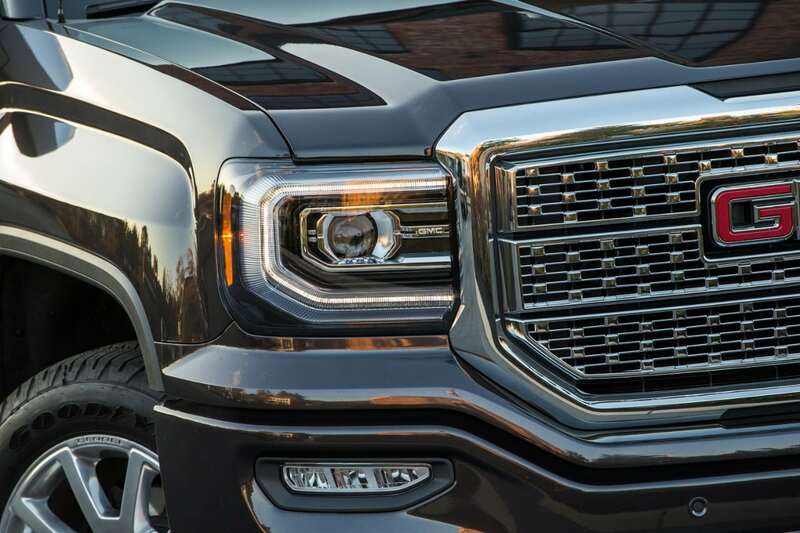 The 2016 GMC Sierra Denali is big (or huge) in all regards. 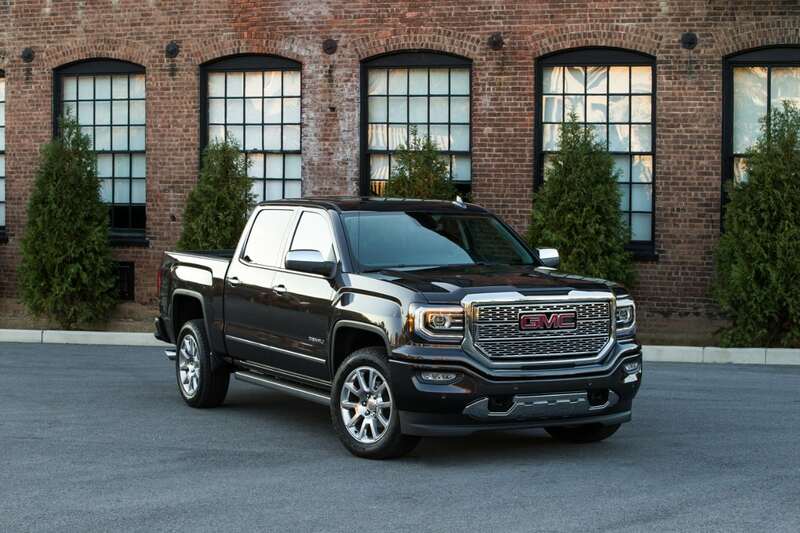 The Sierra is the more luxurious version of the Chevy Silverado, and while the Silverado outsells the Sierra, the Sierra is the one that’s big on luxury and may actually be the most luxurious truck on the market. Second, the Sierra has a cavernous interior with room for a whole family. Third, the Sierra drives big. Really big. Both the Sierra and Silverado received total makeovers two years ago, but there are still some noticeable differences for this model year. 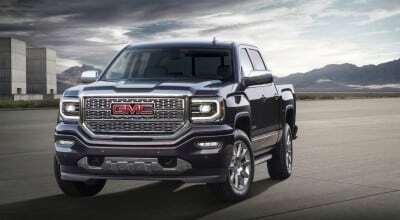 The Sierra has a new grille design, specific to the Denali trim as well as LED tail lights. There’s also a new 8-speed transmission with the the 5.3-liter V8 engine only (which is what my tester had). 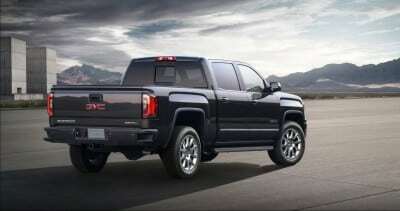 The Denali is the most popular trim offering for GMC, and it’s a “brand” they promote across many of their vehicles. What it equates to is special badging, special design and a level of luxury not available in other trims. 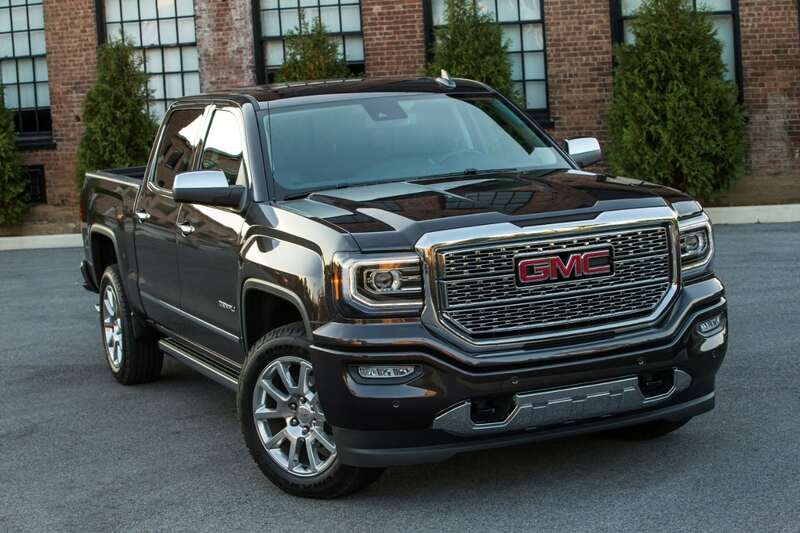 For the 2016 Sierra, it’s evident on the outside that this is a special truck. The grille is aggressive and dominates the front end, but is also flanked by LED head lights. It throws just the right amount of light on the road at night. I found the headlights in the previous model year Sierra to be too weak, and I often felt the need to turn the brights on for more illumination. My tester was the crew cab with a five-foot-eight-inch box, making it proportionally big to match the girth of the front end. Even the engines in the Sierra are big, and that certainly bucks a trend for smaller, turbocharged engines. 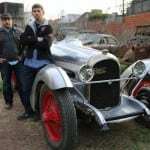 There is a 4.3-liter V6 engine and then two V8 engines, one that is 5.3-liter and one that is 6.2-liter. My tester came with that big engine and made 420 horsepower and 460 lb./ft. of torque. This is the kind of power, many truck owners and consumers want and expect. It’s a workhorse that is fully capable of towing up to 12,000 pounds. New this year is an 8-speed automatic transmission, with the 6.2-liter engine. This transmission keeps all that torque under control. It’s one of the best transmissions for any truck, and will rival the Allison transmission. Two-wheel drive is an option, but my tester was the four-wheel drive version. 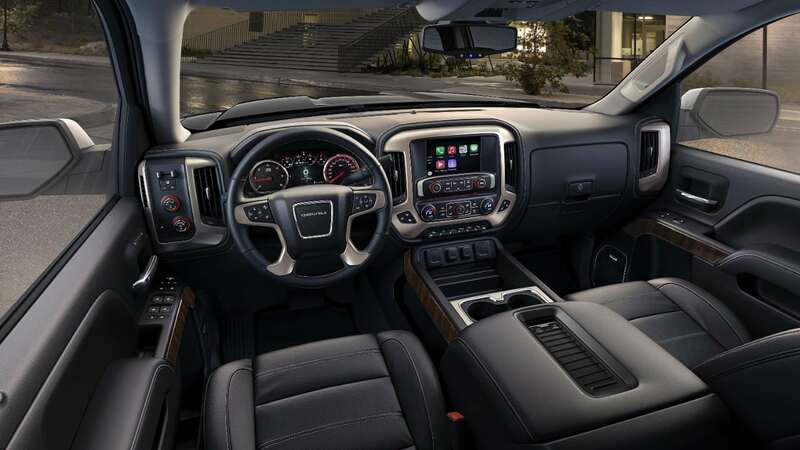 Inside, the Sierra Denali is as luxurious as any truck, with any trim, on the road today. 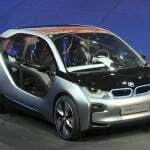 Heck, it can rival some Cadillac, Lexus or Acura vehicles too with the level of swank it offers. This is how I like my pickup trucks. Consider if you’re using the Sierra, as it’s meant to be used, to pull an RV or a boat, on longer road trips, the seats need to be comfortable and there needs to be creature comforts for your family. 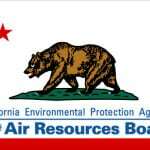 The Sierra has all these things. The seats are plush and there are so many storage pockets on the door, near the center stack and even in the back seat that it’s a great family vehicle. There are four USB ports, a 12-volt outlet and an SD card slot. The eight-inch touchscreen is sleeker and processes faster. Apple CarPlay is added to the infotainment features. The Sierra is ready for all kinds of phone and tablet connectivity, recharging and hours of use. Less lavish versions of the Sierra are still generally more luxurious than the Silverado, the non-Denali trimmed Sierras don’t offer as much but also come with a smaller price tag. For the Denali trim, there are some exclusive options (you get what you pay for). There is also a locking tailgate (another new feature this model year). The nicest feature for me was the powered side boards which came out any time a door was opened and retracted when the door gets shut. This really helps with getting in and out of this big truck. Starting price for the Sierra Denali is $53,565, although base trim Sierras can be had for more than $20,000 less. My tester had other options including a sunroof, 20-inch aluminum wheels, trailer package, and enhanced driver alert package giving my tester a final price tag of $60,765. That’s a big price for a big truck! Fuel economy for this big displacement engine is 15 mpg/city and 21 mpg/highway. If fuel economy is a factor for you (and it’s not for most truck buyers), then the V6 engine would be the option. 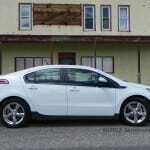 In a week’s worth of driving, I averaged only 17 mpg. 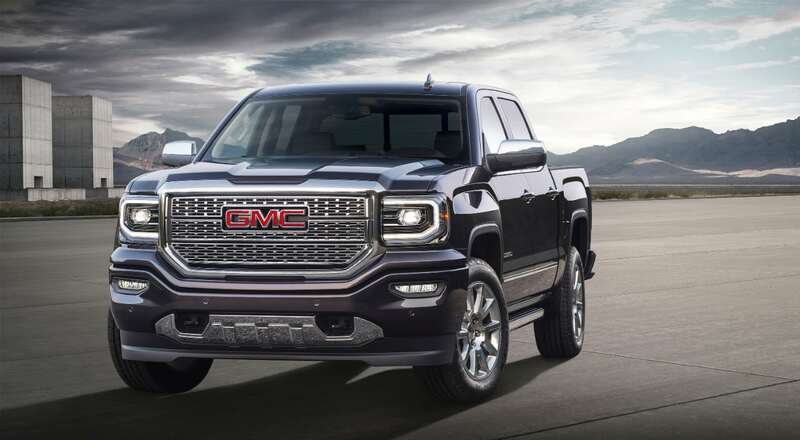 The GMC Sierra Denali is a big truck. 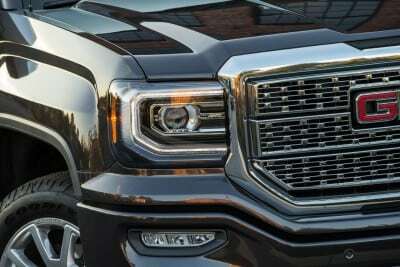 General Motors doesn’t try to disguise this truck as anything but a big capable mauler that’s full of big time luxury. Is The Death Knell Sounding For The Manual Transmission?